Following on from a previous article on DSL and its scientific bases, I now want to review the fundamentals of another technology: radio. As with a DSL, the ability to transmit data in any radio communications system – from the very first Marconi experiments to 5G networks – is bound by Shannon’s equation, based on the channel’s bandwidth and signal-to-noise ratio. In radio, we also have another interesting equation that can tell us the received signal strength when the transmitter power and frequency, antenna characteristics and distance to the receiver are known. If you take a look at any Wi-Fi router manual, you will see that it has a 17 dBm transmission power, a -80 dBm receive sensitivity, and a 2,400 MHz frequency (or the equivalent of a 0.125-meter wavelength). In addition, it comes with a 3 dB gain antenna (factor 2 in natural units). The maximum reach is that in which the received power reaches the sensitivity threshold – and with these data is 1,400 meters. However, from our everyday experience we know that this is an unrealistic figure, and that it only applies to radio links in free space, since obstacles (e.g., walls) introduce additional losses. You often find articles as striking as they are lax that present the benefits of a communications system as an invention which has brilliantly overcome a problem that appeared to be physically unsolvable, when they are strictly a development that – without wishing to take away any merit – plays with Shannon’s and Friis’ equations to provide a service that stands out more in one aspect than another. Thus, the extensive coverage of LPWAN networks is based on their low speed (of less than 1,000 bits per second), which allows detection of weak signals in a similar way to a camera keeping the aperture open for a long time. 5G networks will provide tens of gigabit-per-second links, but however modern they are, they will still have to comply with the laws of physics. 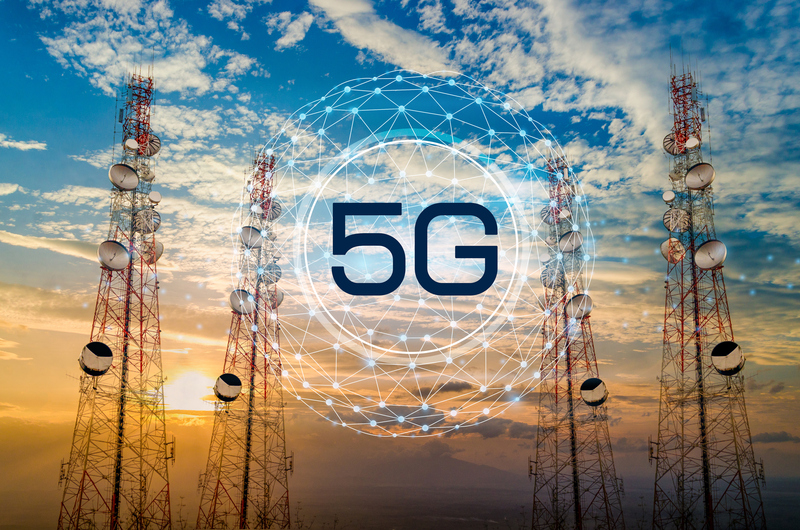 Reaching those speeds will entail using complex phased antennas (massive MIMO) that concentrate their radiation into a very narrow beam towards a single user. Going back to the photographic simile, here we would be using a large telephoto lens. 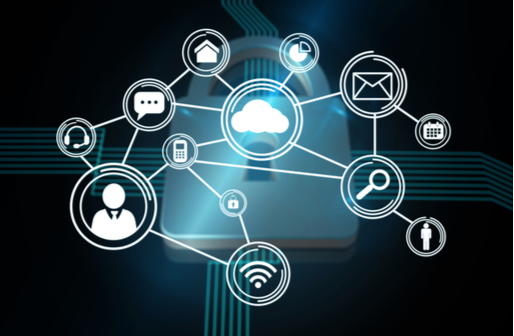 The corporate world IP environment is not alien to the physical limits explained in this article, be it any of the many environments or different types of connections that are used; of which there are many. From offices and remote branches, to using cellular WAN to back up fixed lines. It also entails the Wi-Fi environment, which during the last few years is being progressively used and will be increasingly used by all sorts of organizations and companies. When a technician inspects a radio communication device, it helps to be able to access the configuration screen to check the received power, modulation and bandwidth values – as these are essential indicators for ensuring coverage and maximizing speed. Teldat has always been a pioneer when it comes to employing mobile and Wi-Fi technology in the corporate world for transmitting data over IP – from offering GPRS routers for ATMs at the beginning of the century, to using 4G/LTE and Wi-Fi in on-board equipment for high-speed trains and vehicles. 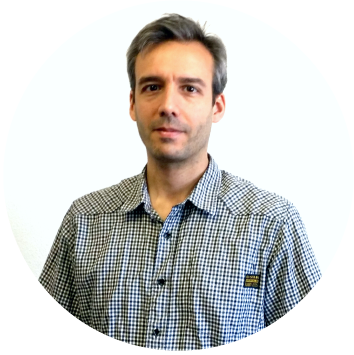 Ricardo Saiz, telecommunications engineer, is part of Teldat’s R&D department. He specializes in hardware, and is responsible for electronic design and equipment certification.